Although hosting your event outside provides a beautiful natural backdrop, sometimes it isn't possible. Whether you live in a rainy location like Vancouver where you can never trust the weather or you booked an indoor venue instead, you can still add an outdoor touch to an indoor event. We are sharing our favorite ways to bring the outdoors in for your next event! Pantone named ultra violet the color of the year for 2018 and it's definitely making a splash in more events now that it is spring. 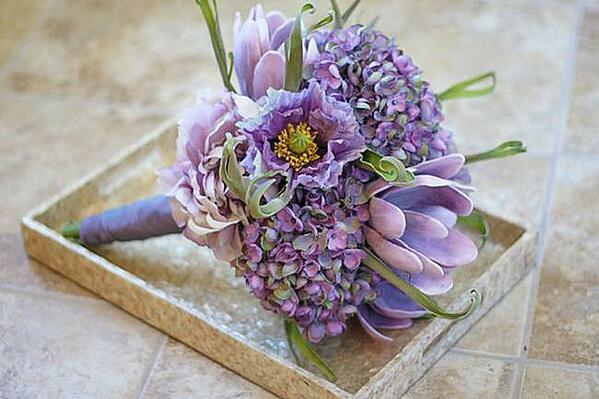 You can integrate ultra violet into your event by adding lavender or lilac into your floral arrangements. Nothing screams "outdoors" more than greenery. This year we are seeing eucalyptus, leather fern, and lamb's ear as trending plants. For a cheaper alternative, integrate artificial plants instead of real plants. Are you looking for something out of the box when it comes to name cards? Add a touch of the outdoors with geode name cards! These flat rocks can be found at most stores that carry minerals and gemstones. They can then be customized with the names of your guests using a metallic permanent marker. If you're looking for something a bit more inexpensive, this tutorial by A Practical Wedding gives a DIY tutorial which can be created using label paper. 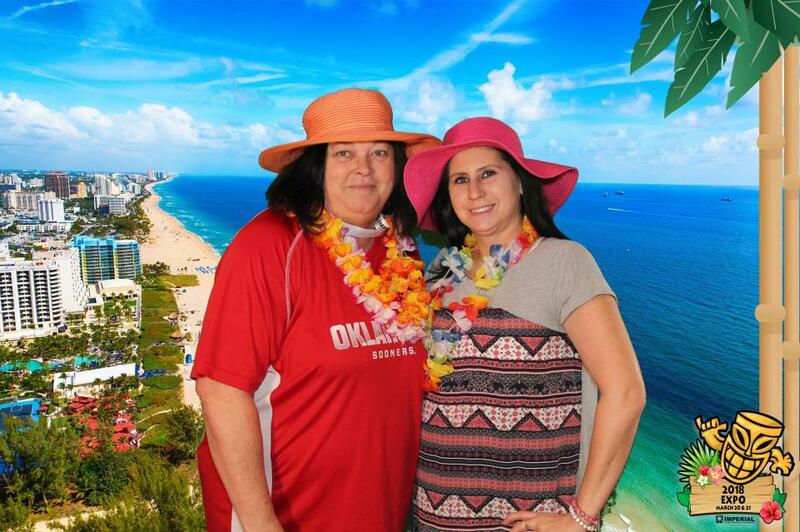 If you are looking for an entertainment idea that will make guests have a blast and feel like they are outside, a TapSnap photo booth checks all the boxes! 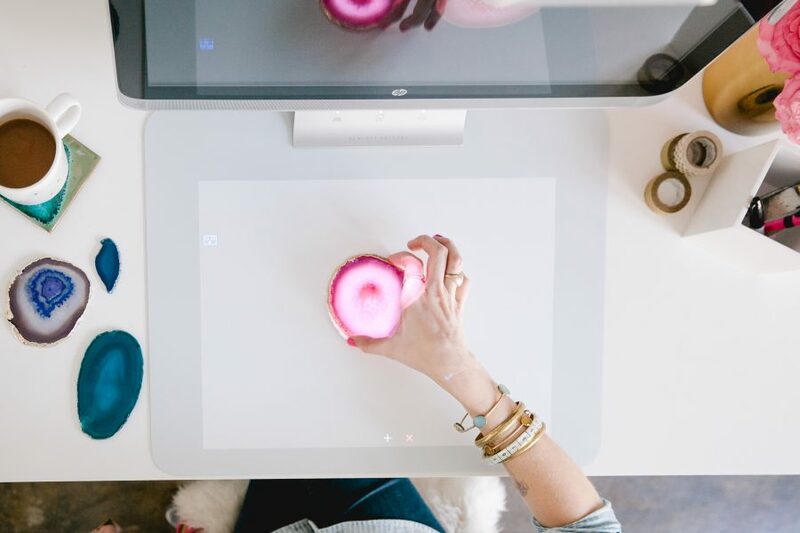 From green screens and digital props to animated GIFs and overlays, your photo booth experience can be completely customized for you and your event! 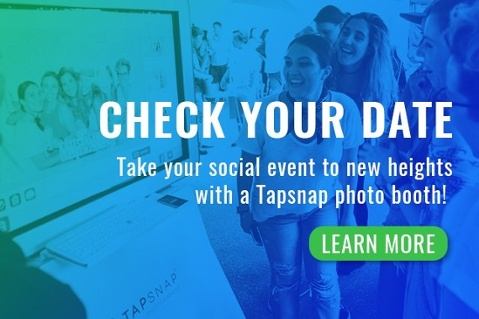 Find out more about TapSnap's features here or check your date below!